For this edition of Souper Sunday it is Halloween week and it’s all about the PUMPKIN!! I am so excited to re-share my friend Michelle’s Pumpkin Chili Recipe. It may inspire you to whip up something fun for Halloween!! It is so odd, I know, but really yummy!! Give it a try!! Saute garlic and onion in oil. Add meat and brown. Add remaining ingredients, cover; simmer for approx. an hour- stirring occasionally. This also works great in the crock pot. Enjoy!! This entry was posted in tomatoes and tagged bean, chili, crock pot, crock pot wednesday, crockpot, Fall, Halloween, Pumpkin, Pumpkin Chili, Souper Sunday. 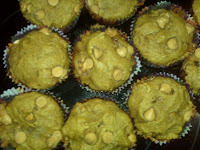 I saw a friends FB update last week that said “the sweet smell of pumpkin & butterscotch” was coming from her kitchen! I had to know what it was so I hit Google and searched the 2 key words; and I found a ton of stuff. I found this recipe over and over so I guess I can’t really give any one person credit. I just can’t take the credit because I unfortunately did not think this one up! I made them in 2 pans 1 mini 1 reg. I sent the mini pan to pre-school with j and I personally think the minis were better. Not sure why maybe just because I love that little bite you get from a mini! Preheat oven to 350 degrees F (175 degrees C). Grease muffin pan with cooking spray or line with cupcake liners. Sift together the flour, brown sugar, white sugar, cinnamon, ginger, nutmeg, baking soda, baking powder, and salt into a large bowl. Whisk together the eggs, butter, and pumpkin in a separate bowl. Mix the flour mixture with the egg mixture. DO NOT OVER MIX !!! 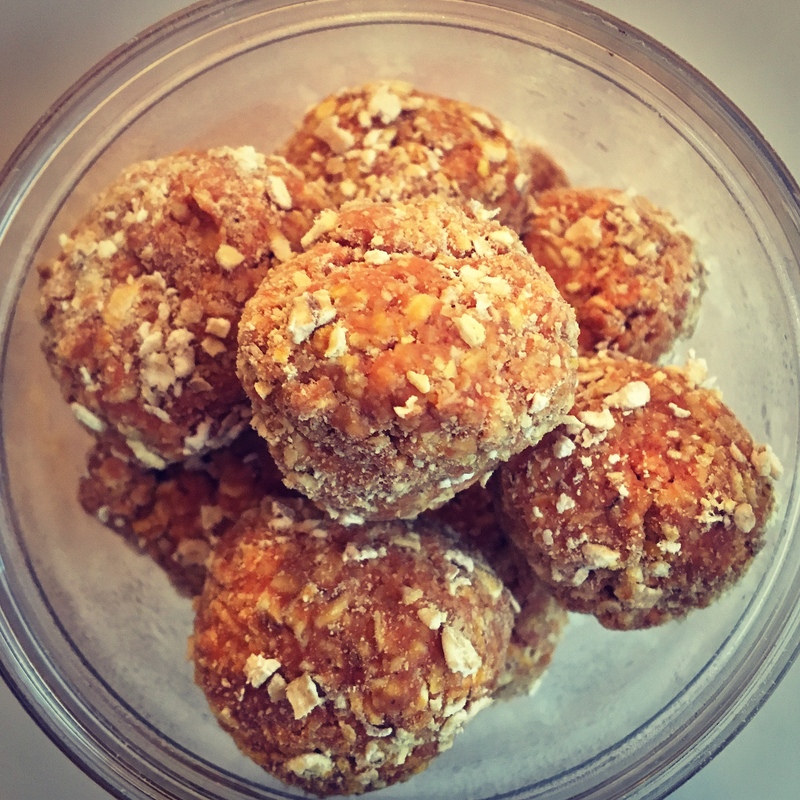 Stir in the butterscotch chips; divide into each cup of the muffin pan to about 3/4 full.Bake in preheated oven until a toothpick inserted into the center of a muffin comes out clean, around 10-12 mins. This entry was posted in Uncategorized and tagged butterscotch, Fall, Halloween, muffins, Pumpkin. UPDATE: I made this for Halloween and it was great! I did make a few changes and am noting them below. It is Halloween week and it’s all about the PUMPKIN!! For Featured Chef Tuesday I am so excited to share my friend Michelle’s Pumpkin Chili Recipe. It may inspire you to whip it up for Halloween!! I think it sounds so yummy!! Thanks so much to Michelle for sharing!! Saute garlic & onion in oil. Add meat and brown. Add remaining ingredients, cover & simmer for approx. an hour- stirring occasionally. Enjoy!! This entry was posted in Uncategorized and tagged cherry tomatoes, chili, Fall, featured chef tuesday, Pumpkin, Pumpkin Chili. This entry was posted in Uncategorized and tagged Chicken, crock pot wednesday, dining with debbie, Pumpkin. It’s Monday morning and I am wearing my thinking cap and scanning the freezer and pantry for meal ideas this week. I feel like I am getting sick as thinking of food this morning is making me fell worse. UCK!! Please say prayers that I am NOT getting the bug as I can’t, I have way to much to do!! If you are looking for more Menu Planning ideas check out Org Junkie!! Thurs~ Broccoli & Cheese Soup & sammies ~ Thanks Debbie!! This entry was posted in Uncategorized and tagged broccoli, chili, dining with debbie, Fall, featured chef tuesday, meatballs, menu monday, org junkie, Pumpkin.